Book A is the first book in the Colour Flute method which supplies a solid foundation for improvisation, ensemble playing and overall musicianship in addition to educational principles. 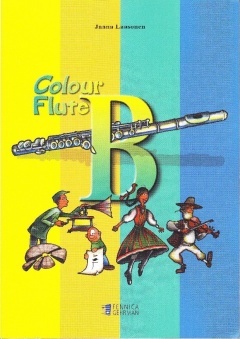 Book B is the second book in the Colour Flute method which supplies a solid foundation for improvisation, ensemble playing and overall musicianship in addition to educational principles. 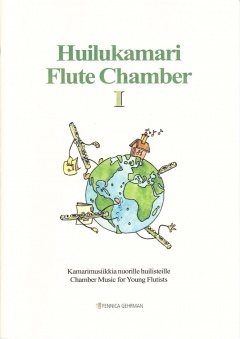 Flute Chamber II. 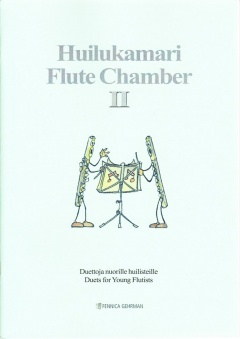 Duets for Young Flutists. Flute Chamber III. 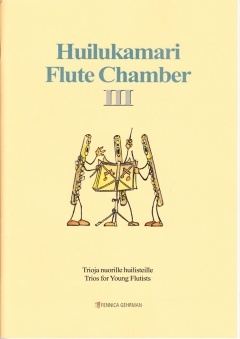 Trios for Young Flutists. Flute Chamber IV. 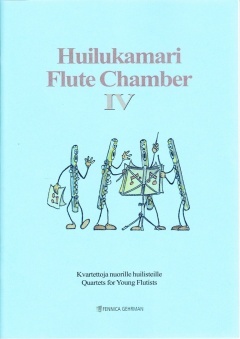 Quartets for Young Flutists.